 Tommie Nell Ballew passed away on March 16, 2019 at Diversicare in Luling after a long illness. She was the only child of Tom Ballew and Pearl Perry Ballew born on September 23, 1931 in the Tilmon area. She attended school at Tilmon in the early grades and then went to Lockhart where she graduated in 1948. She chose to stay home and help run Ballew’s Store and take care of the cattle. Later in life, her father became blind and she cared for him until his death. She remained at home and cared for her mother until her death. She continued running the family store and cattle until she moved to Hillcrest Manor because of health issues. Tommie Nell was a staunch Democrat getting involved in local politics. She served as the Democratic Precinct Chairman at Tilmon until voting was moved to Lockhart. She would haul her customers to vote. You wouldn’t want to talk politics with her unless you saw things her way. It is pretty certain that she will continue to vote Democratic. She also liked her baseball. Tommie Nell would root for any team that the Yankees played against. She also liked to keep up with horse racing. Customers would bring her racing forms which she studied, she could tell you about almost any horse. They had a table in the living room that always stayed set up with dominoes. 42 was the big game at their home. Every night and Sunday, friends would come over and play 42. She was also involved in Caldwell County genealogy and contributed to two books that were published. She always had a smile and a “Howdy” for everyone she met. Tommie Nell was preceded in death by her parents and all of her many aunts, uncles and first cousins that she had. She is survived by numerous second cousins. There will be a graveside service on March 20, 2019 at Hall Cemetery beginning at 10 a.m. Memorials can be sent to the Hall Cemetery Association, P.O. Box 1221, Luling, TX 78648 in her honor. Arrangements are under the care and guidance of McCurdy Funeral Home. 512-398-4791, www.mccurdyfuneralhome.com 105 E Pecan St., Lockhart.